FCC Commissioner Michael O’Rielly and I recently penned an op-ed for Roll Call urging the FCC establish a strong deregulatory federal framework for broadband regulations to preempt state and local regulators. 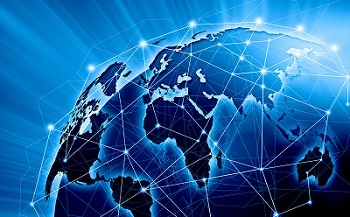 The internet has changed how we communicate, engage in commerce, and live our lives. 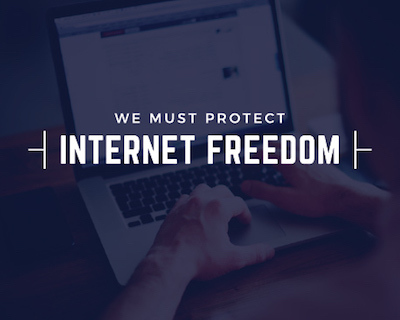 It not only provides a platform that can be used to promote free speech, but serves as a great equalizer when it comes to jobs and opportunity by dramatically reducing the barriers of entry for anyone with a new idea and broadband connection. Unfortunately, because the nature of government power is to control, tax, and regulate, there will always be government officials who will seek to implement policies to increase these inherent powers. Therefore, it should come as no surprise that the Obama administration made the decision to set aside decades of bipartisan agreement and enact a radical proposal that reclassified the internet as a regulated public utility. The Obama-era regulations give federal bureaucrats new authority to regulate pricing and terms of service and eventually even collect billions in new taxes. 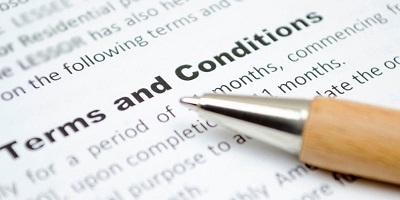 This policy not only threatens investment across the United States but seeks to force companies of all sizes to ask the government for prior approval of business decisions. The end result is less broadband, less innovation, and less freedom for the American consumer. Thankfully, relief will soon be on the way as the Federal Communications Commission under Chairman Ajit Pai seeks to repeal the so-called Open internet Order and return the internet to its original classification as an information service, which allowed the internet to flourish. 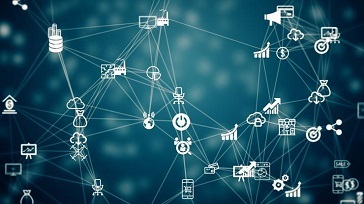 But, the restoration of internet freedom may be short-lived as there are already scores of politicians and state and local regulators who have indicated an interest in replicating the Obama administration’s fatally flawed rules at the state and local level. 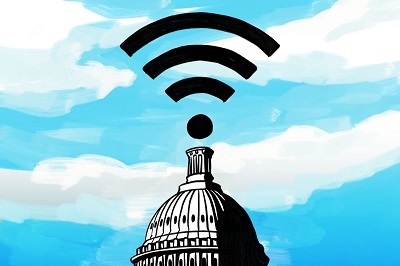 As harmful as the FCC’s rules have been for broadband investment and innovation, replacing such rules with a patchwork of state and local requirements would have an even more detrimental effect on the internet. Imposing public utility regulations — which have their roots in the Interstate Commerce Act of 1887 — on the internet is not the right policy to keep America globally competitive. Now is the time to end government micromanagement of the internet and let it thrive without federal, state, or local meddling. The United States’ continued leadership in the 21st Century digital economy rests on getting this policy right. 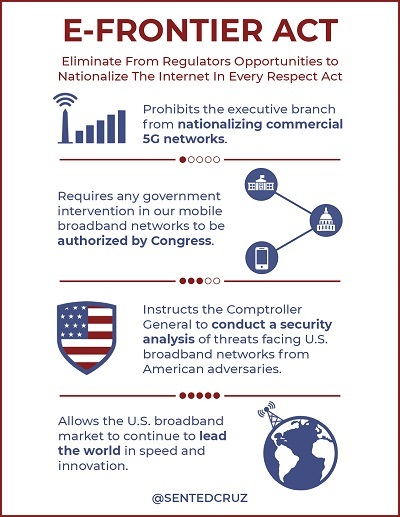 For these reasons, it is imperative that the FCC establish a strong deregulatory federal framework for broadband regulations and preempt state and local regulators from having the opportunity to implement the next internet power grab.